I’ve been using Evivo probiotics for a couple weeks now and I wanted to share my experience. You can read how I introduced Evivo probiotics here. If your not familiar with Evivo probiotics, well it’s a probiotic designed especially with babies in mind. It can help restore the levels of B. infantis in a baby’s gut, along with protect a baby’s gut microbiome for a healthy metabolism and immune system. Since using Evivo probiotics for a couple weeks I have already noticed a huge difference. For instance, my daughter seems to be much more happy in regards to her digestive issues. 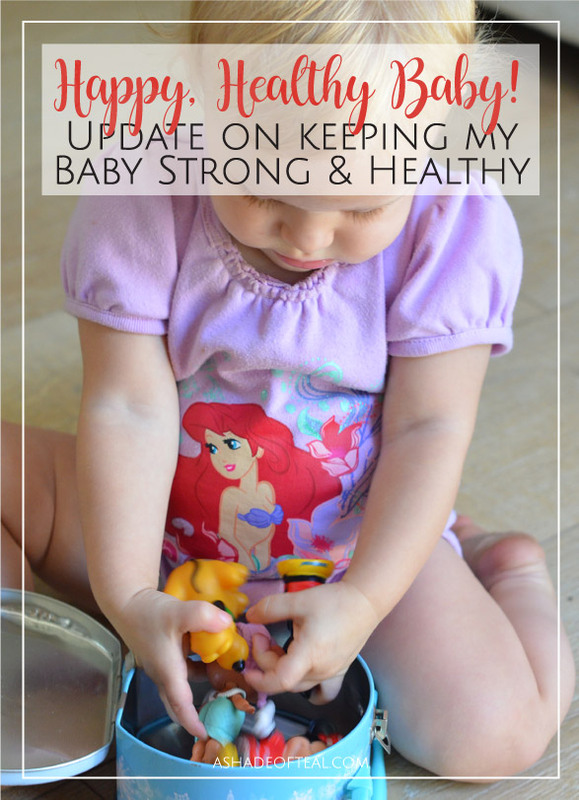 I suffered with my 1st daughter and never thought to use a probiotic with a baby. But with my 2nd daughter it has made a huge difference. Since Evivo probiotics is also known to defend from bad bacteria linked to eczema, allergies, diabetes and obesity I have definitely noticed that her eczema has gone down. 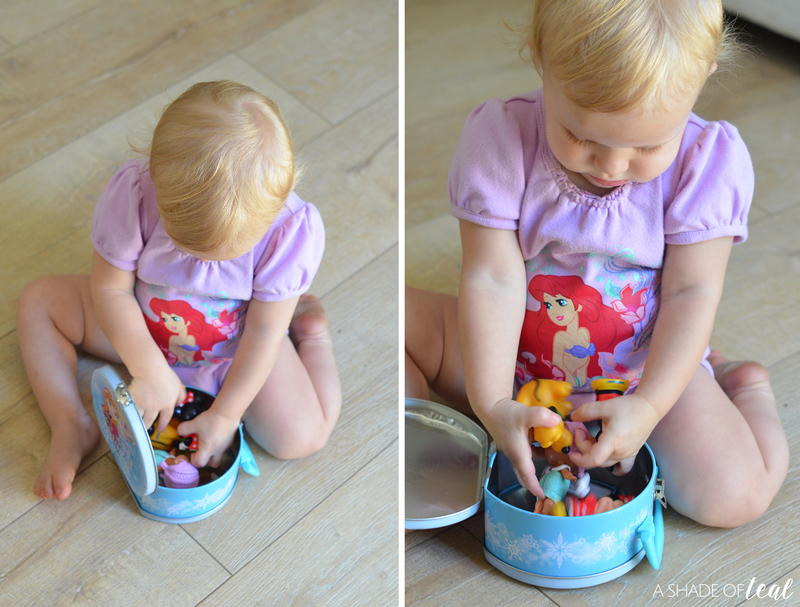 Both my daughters and I have sensitive skin, and I knew they would both develop eczema as some point. But the probiotics and definitely made an improvement. 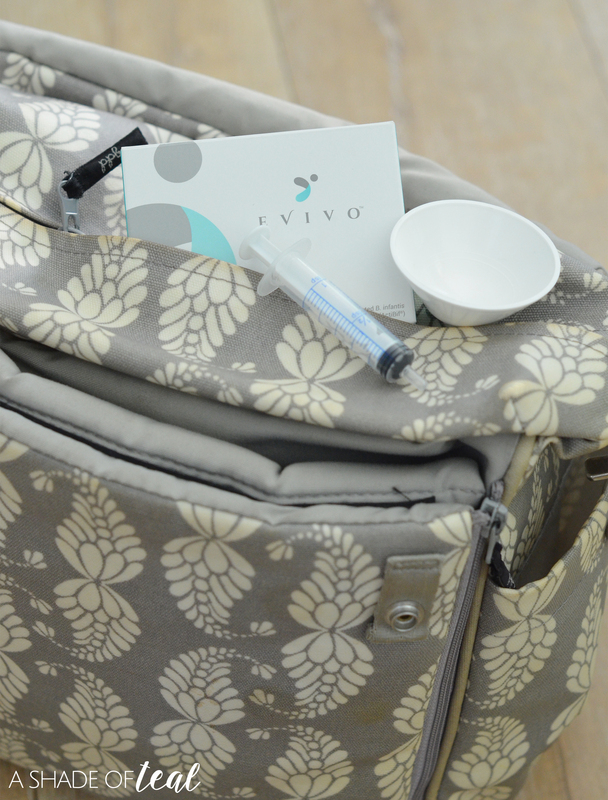 Since every mother wants a healthy and happy baby then you know how happy I am the Evivo probiotics has helped. Providing my baby with all the support early on will only help set her up for a healthy, long life. I’m so happy I made the decision to use probiotics, and I’ll never look back! Pour the contents of 1 package into the bowl. Mix and then serve using the syringe. 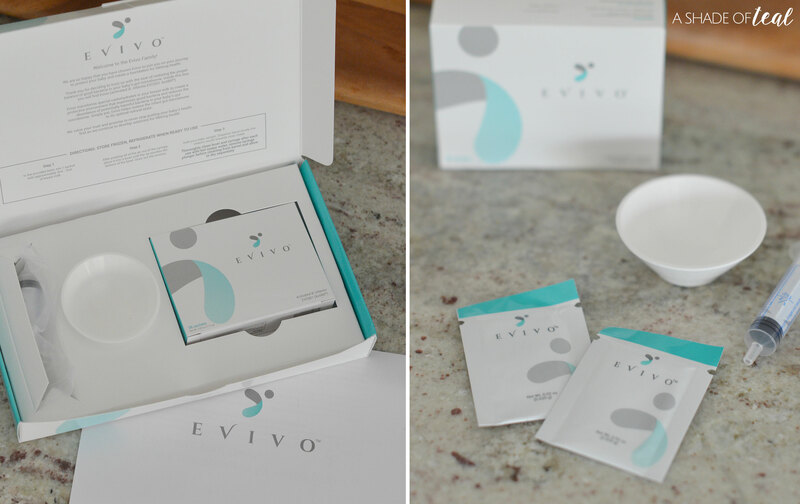 Evivo has also given me a coupon code where you’ll receive $10 off an Evivo Probiotics Starter Kit of 4 weeks or more! Make sure you hurry, since the code can only be redeemed by the first 50 readers. 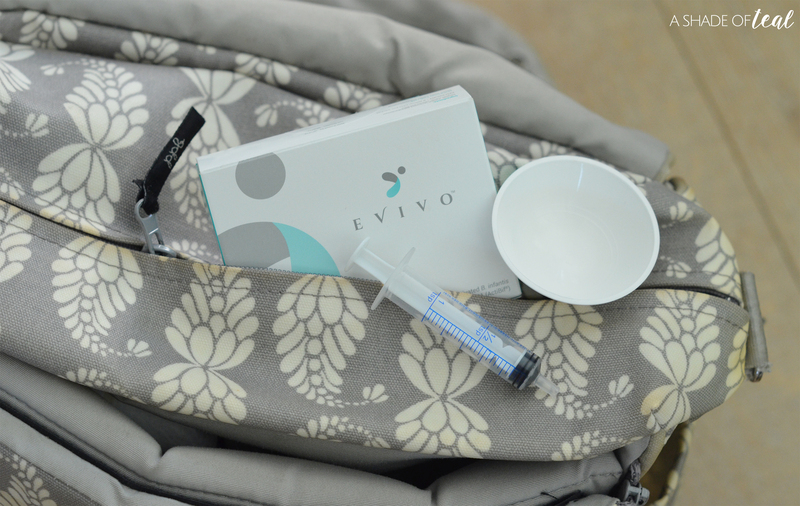 You can read more about Evivo and how you can keep your baby healthy for life with Evivo probiotics here. Have you tried probiotics for your child? Has it also made a difference?